As Israelis prepared for Pesach, thieves and robbers did as well – by preparing to foist treif meat on Israeli consumers and presenting it as kosher. Officials on Monday confiscated hundreds of kilos of treif meat and chicken, which smugglers had brought into Israel with the intention of passing it off as kosher. 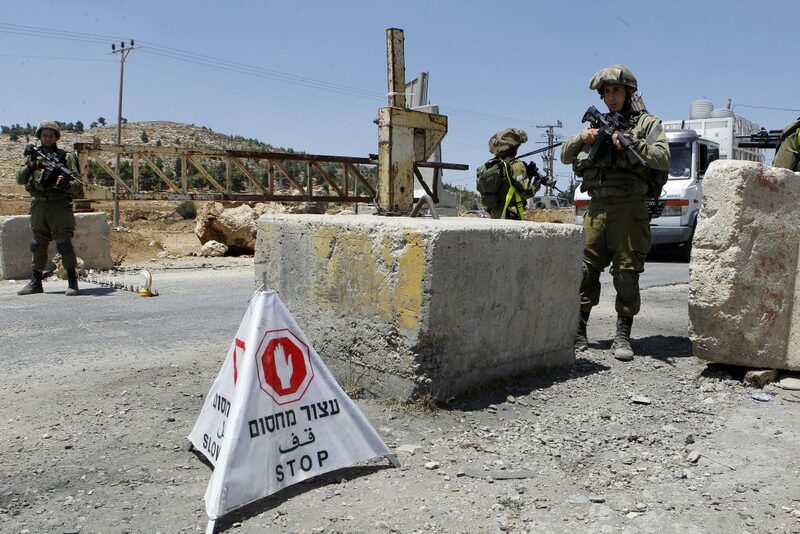 In a joint operation, officials of the Health Ministry and Defense Ministry working at the Te’enim checkpoint in northern Shomron seized some the illegal meat and chicken that was slaughtered improperly. The source of the meat was not identified, and no paperwork accompanied it. It was stored in a warehouse from where it was to be shipped to retailers. Officials said that the meat – unsupervised, and likely a health risk – would likely have ended up on the plates of Israelis, possible on Seder night, as Israelis buy large amounts to prepare for the festival. Officials said that the best way to avoid these dangers was for consumers to ensure that the proper certifications, both from a kosher and health perspective, were displayed prominently in stores where they shop.